Matata means trouble in Swahili. 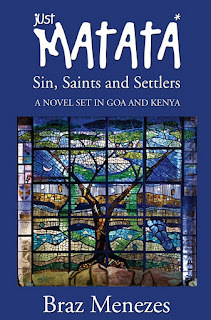 Just Matata Sins, Saints and Settlers is a novel about growing up in Kenya and Goa in the 1940s. Braz Menezes is the author of this breezy novel that narrates the life and times of colonial Kenya where the hero of the novel Chico lands in the early 20th century. 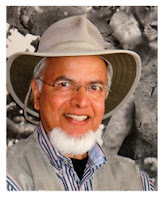 Chico’s son Lando is the narrator of the story of the family’s lives in colonial Kenya under the British and in colonial Goa under the Portuguese. Just Matata is the first part of a trilogy. If the first novel is any indication, the other two that will follow will be as good. 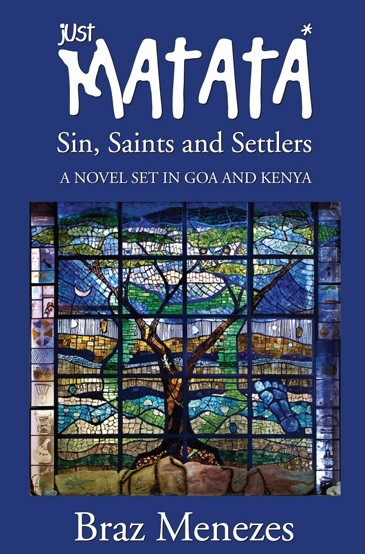 I’m reading the book right now and find it at once evocative and hilarious; it’s a delight although I have no connection to either Goa or East Africa. For those with connections or nostalgia about either of the places, the book will be an absolute delight to read. Braz is an emerging writer in Toronto and his work has been published in Canadian Voices Volume 1 & 2, Goa Masala, Indian Voices and the forthcoming Canadian Imprints. 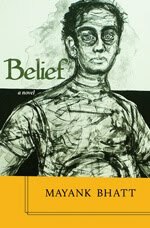 The novel was released last month and I bought it at The Word on the Street, where Braz was enthusiastically selling it.